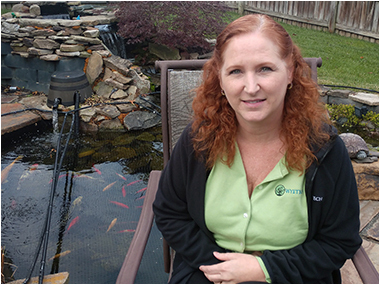 Christine has been with Wyetech since June 2012. She is responsible for the accounting functions that include invoicing, external and internal reporting, contracts, accounts payable, accounts receivable, timekeeping, payroll and cash control. Christine has worked for the Federal Government since February 1988. She started working for DOD in computer operations and moved to accounting in May of 1993. Her professional development includes Deltek GCS Premier, Deltek Time Collection for GCS Premier, Impromptu reports, PROCAS, Cost and Pricing, Basic Contracting, Protest and Contract Disputes, Acquisition Workforce-Recruitment, Retaining, and Incentivizing, Rules of Governing T & M Contracting, Contract Types, Business of Ethics, Negotiations, Contracting Overview & Types of Agreements, Microsoft Office, and ADP. Christine spends her off time with family and enjoys going to hockey games and traveling.